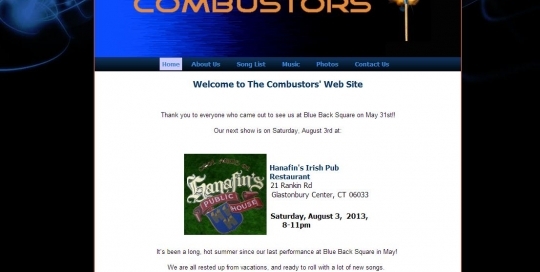 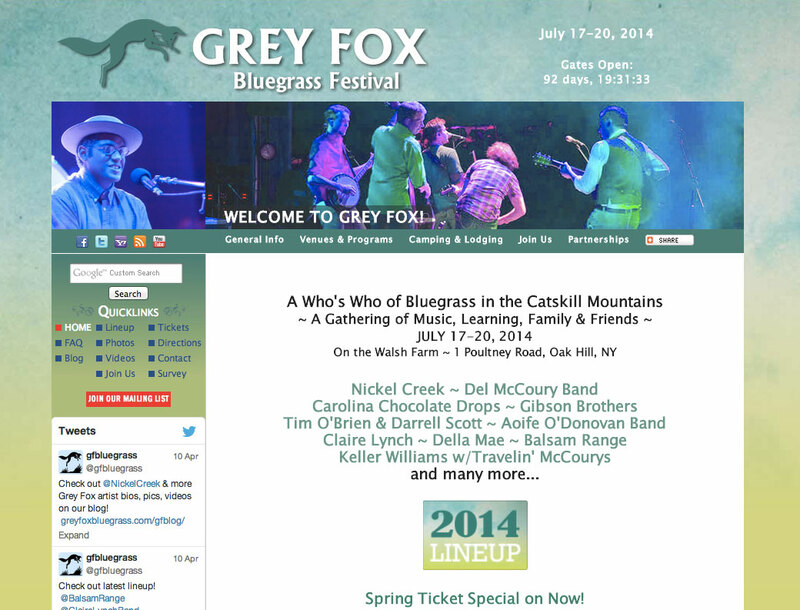 Highlight reel and informational promotional band video for bluegrass group Jim Gaudet & The Railroad Boys. 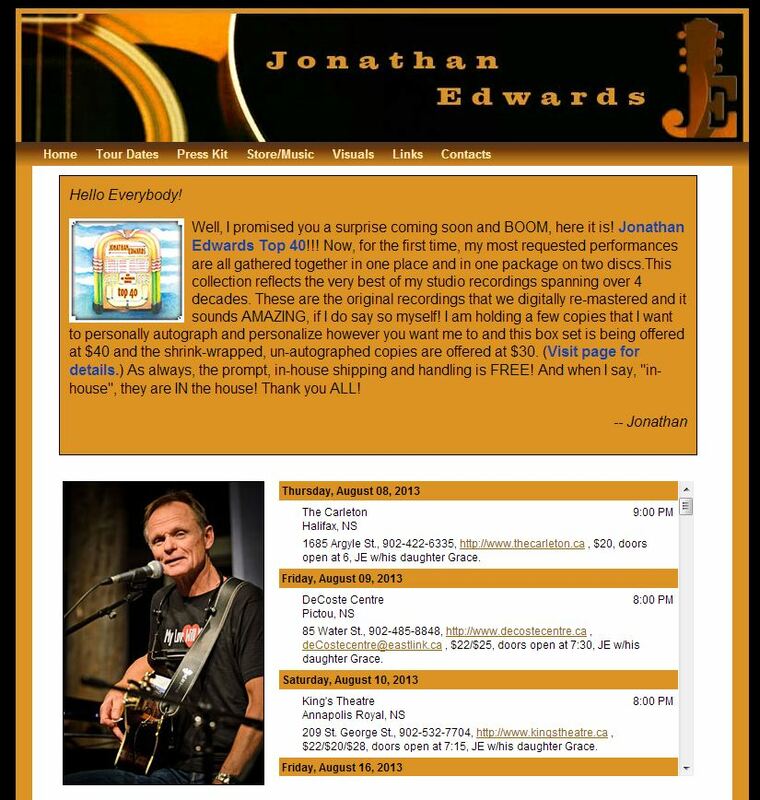 Clips spanned multiple venues, and the project included interviews with band members. 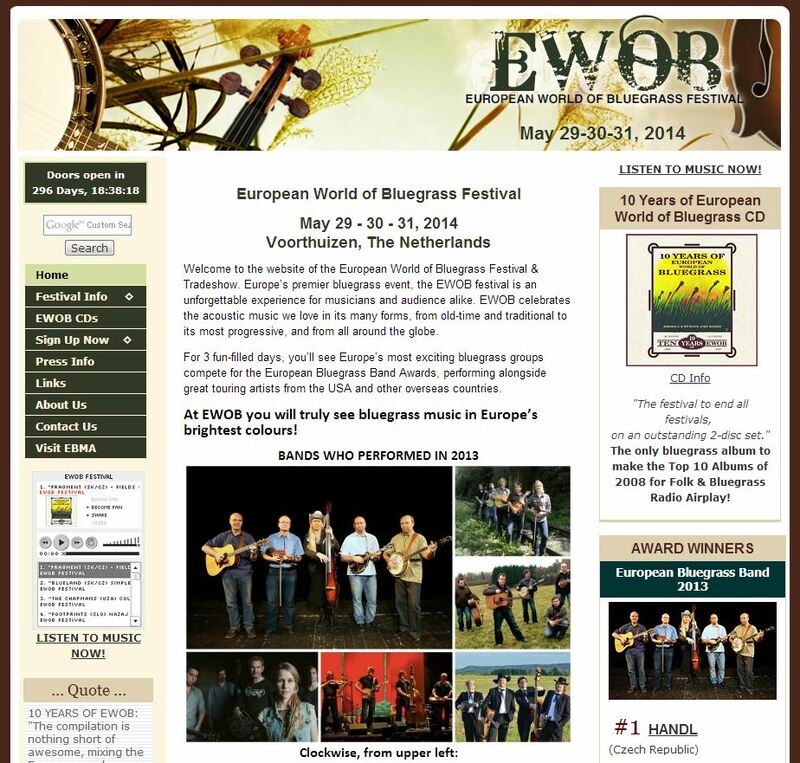 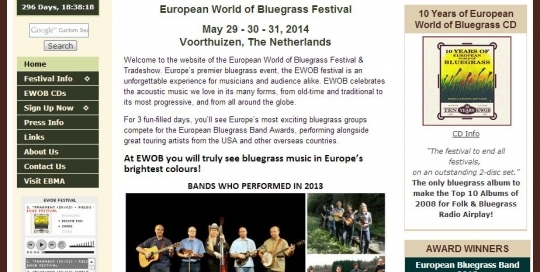 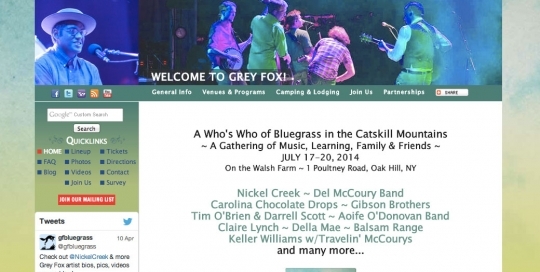 The video was produced for online but also on DVD to be handed out at an international music trade show (IBMA). 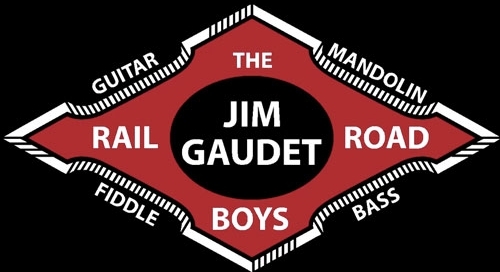 The project an post-production spanned several weeks and incorporated multi-camera shots from live performances, a voiceover, and clips and photos provided for the production. 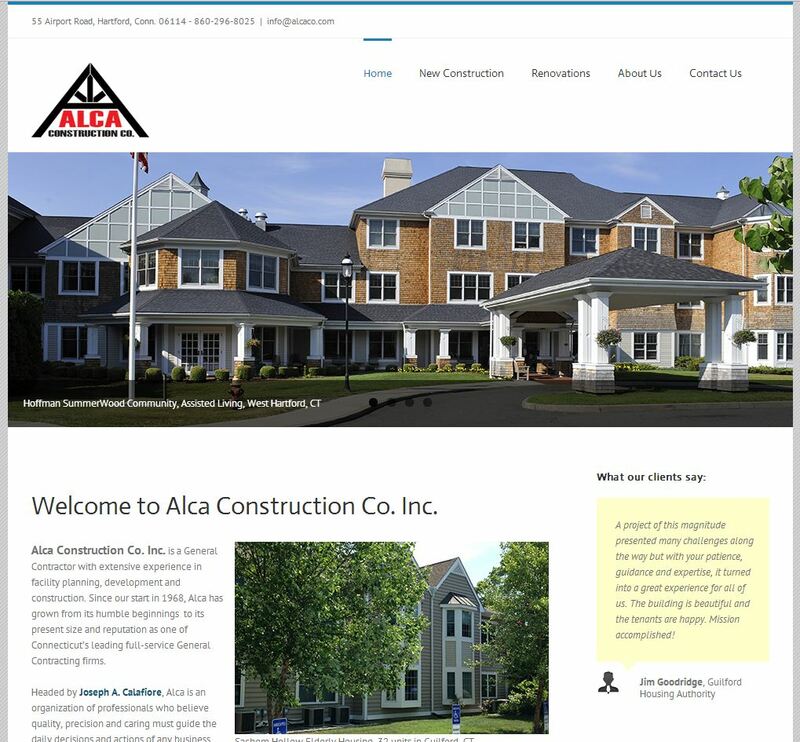 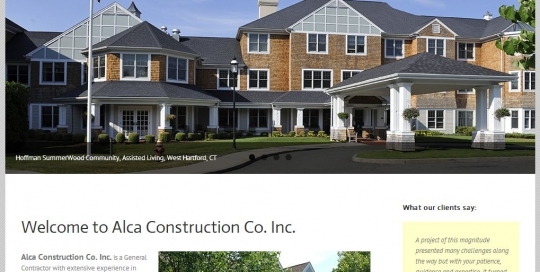 Alca Construction Co. Inc. in Hartford, Conn., wanted a simple site to improve their overall web presence. 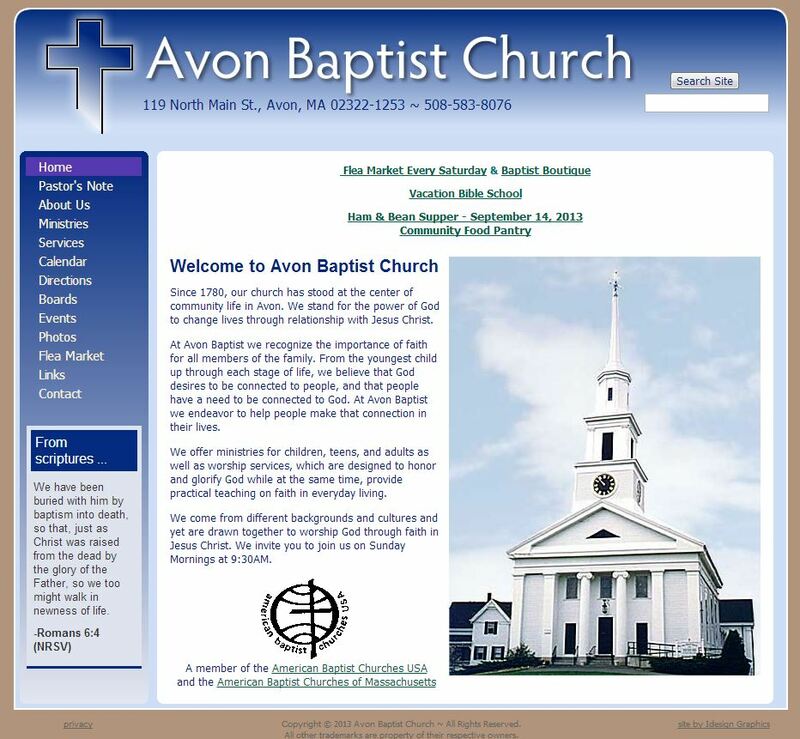 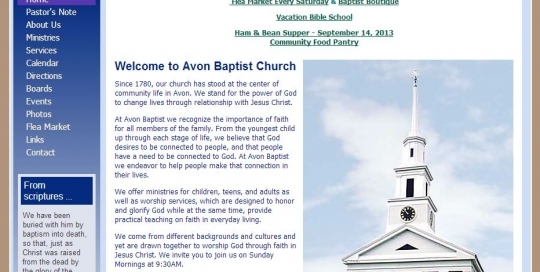 Their clients had been looking for an online source providing them with company background. 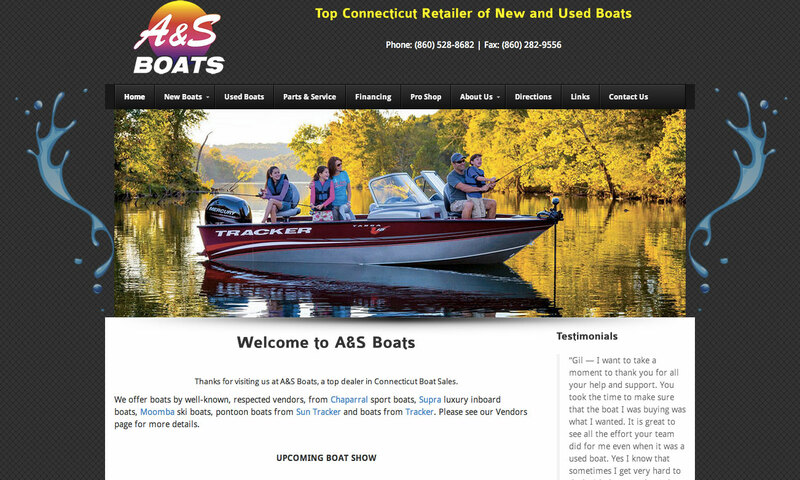 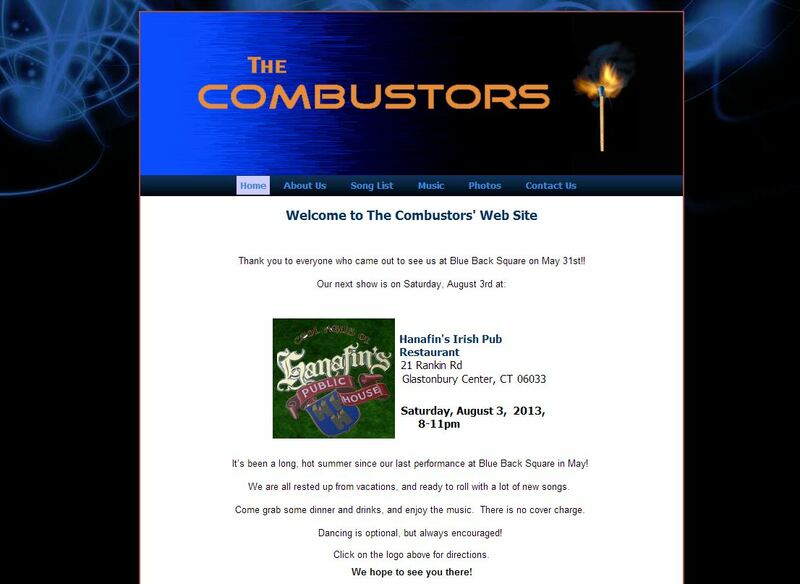 The site gives a showcase of several of their latest projects, and company owner Joseph Calafiore can edit the pages himself, updating his clients on his company’s latest work. 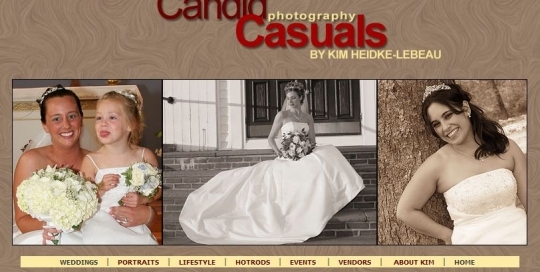 Candid Casuals Photography is a Massachusetts-based photo agency that offers a unique photographic experience, specializing in wedding candid photos, not just your run-of-the-mill lineup shots. 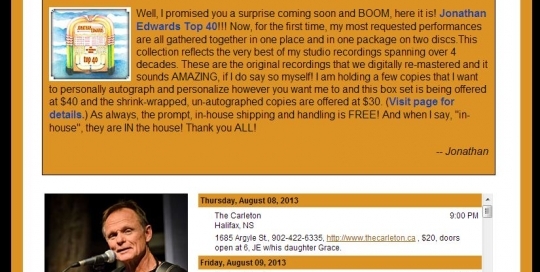 They focus on photographic fun while still capturing the shots of that special day. 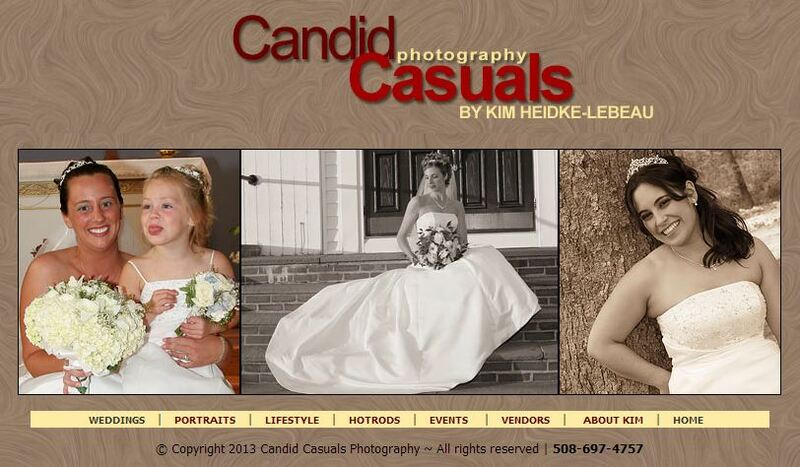 Owner Kim Heidke-LeBeau wanted a simple website to showcase her work photographing weddings and her other interests. 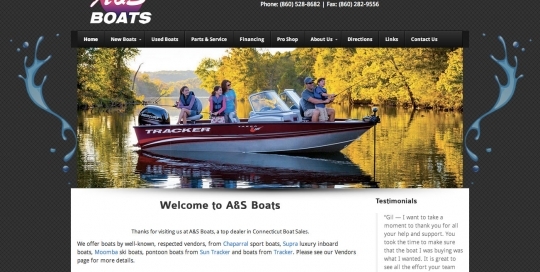 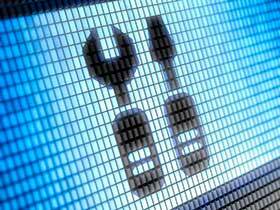 Idesign Graphics maintains and updates this site, as needed. 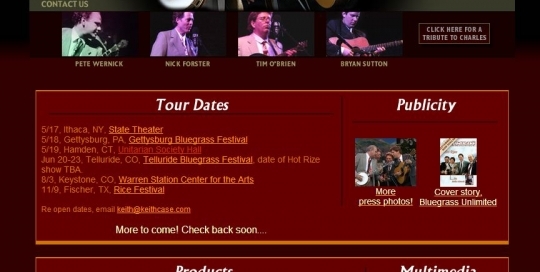 Hot Rize is a bluegrass band featuring members who have become bluegrass names in their own right. 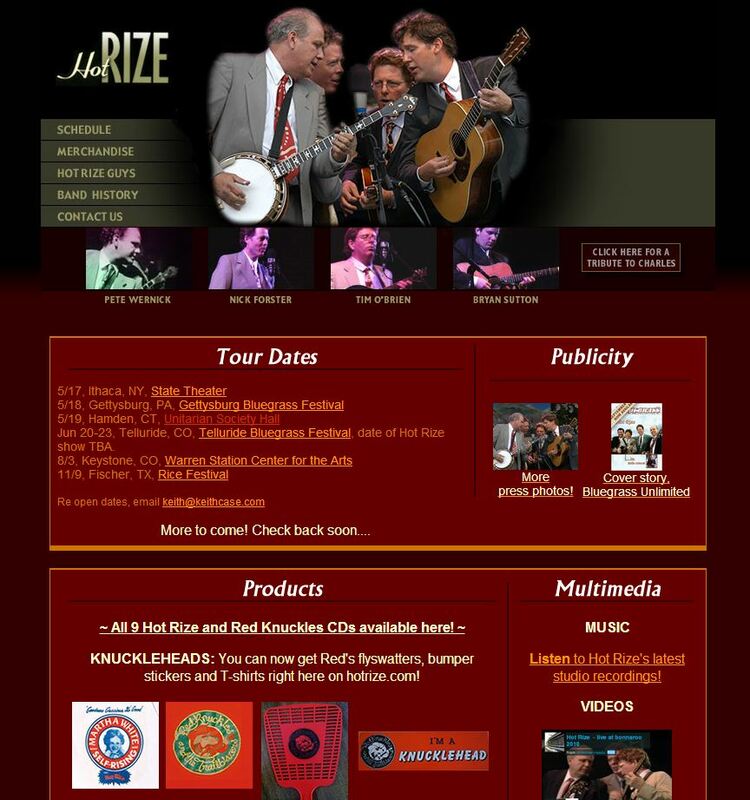 Nonetheless, Hot Rize and its alter-ego band, Red Knuckles & the Trailblazers, turned to Idesign Graphics to manage the content on its existing website, fix several problems with its store and put a slightly fresher face on some of its content and pictures.